I did get a few others as well this week but a buddy borrowed them so I'll include them when I get them back! 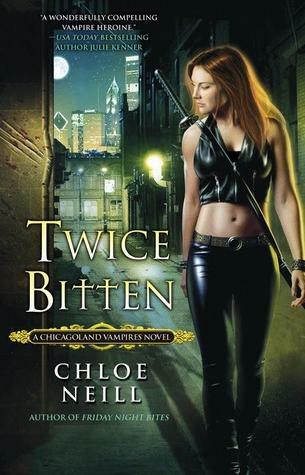 I want to know what Twice Bitten is about and if its any good! I am looking forward to your review!! Nice books! I liked Twice Bitten and Kitty Goes to War. My mailboxes are here and here. Happy reading! Great book week for you! Come by and see what I got this week too! Happy reading!! Awesome books you got this week. Hope you enjoy reading all your books. 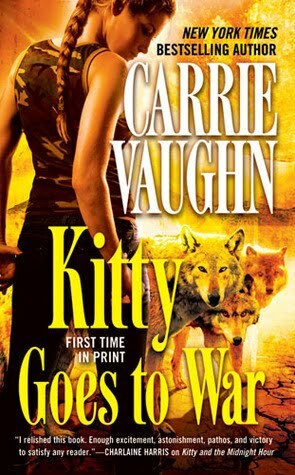 I haven't read the Kitty series yet, but have heard nothing but fabulous things about it. Hope you enjoy your books this week. I can't wait to see your reviews on these!